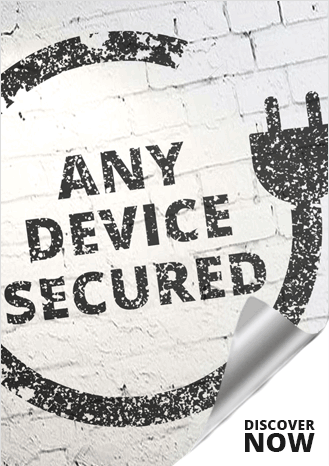 The Digital Guardian next generation data protection platform is designed to stop data theftand performs across the corporate network, traditional endpoints, mobile devices and cloud applications to make it easier to see and stop all threats to sensitive data. 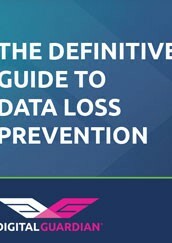 For more than 10 years, Digital Guardian has enabled data-rich organizations to protect their most valuable assets with an on premise deployment or an outsourced managed security program (MSP). 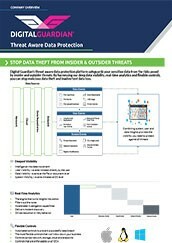 Digital Guardian’s unique data awareness and transformative endpoint visibility, combined with behavioral threat detection and response, enables you to protect data without slowing the pace of your business. 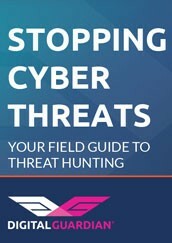 Identify and eliminate insider threats. Control all data with content and context-aware DLP. Stop outsiders from stealing your data. Enforce DLP policies across all egress channels. Achieve compliance with less overhead. Get granular control of all data movement to devices. Felxible deployment: On-Premise, Fully Managed or Hybrid MSP. 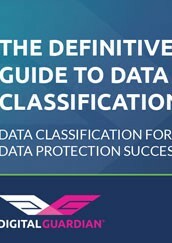 Dial-in advanced classification of data on endpoints. 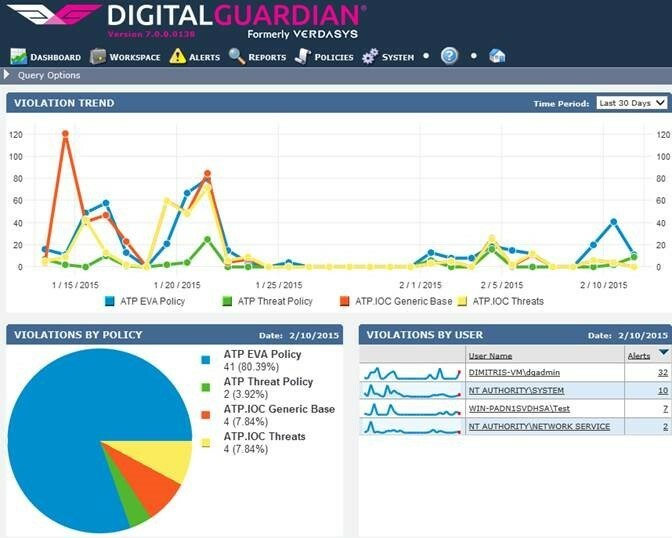 Digital Guardian’s data protection capabilities go well beyond traditional DLP – schedule a demo to see how it brings unparalleled visibility and behavior-based detection of advanced attacks.